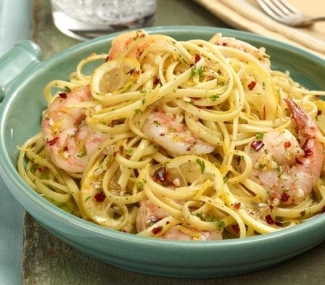 This Scampi Dish is the Star of the Sea! Fresh Summery Southern Classic Dessert That You Have To Try! 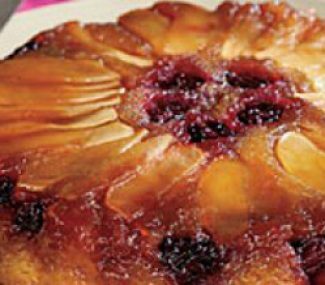 Tongue-tantalizing Apple Blackberry Upside Down Cake for your dessert table. 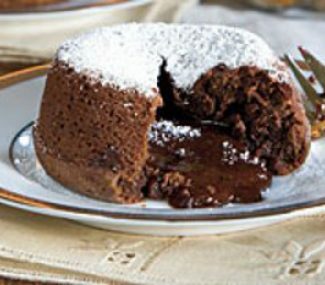 That Molten Chocolate Will Make You Drool! These Molten Lava Cakes are little gems sent from heaven. 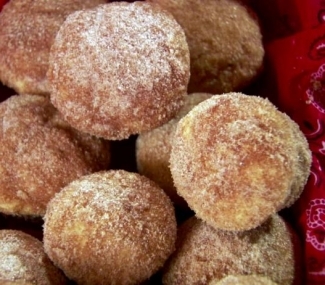 When You See What They Do With The Nutter Butters In This Dessert You Will Have To Make It! This Nutter Butter Banana Trifle will have you doing backflips down the staircase!